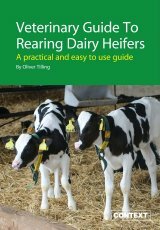 This book focuses on the key areas of rearing dairy heifers, calving, colostrum, feeding from birth to weaning and weaing to calving, housing, getting the heifer into calf and dealing with disease. 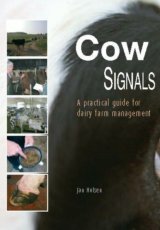 It's a guide perfect for Farmers, Students and Advisors. 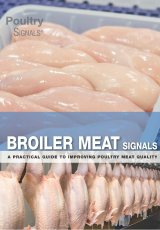 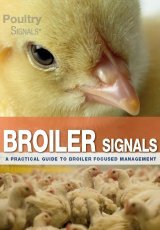 Broiler Meat Signals contains practical information about broilers and all further steps in processing. 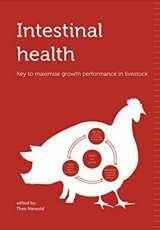 With practical tools and modern insights to guarantee an efficient produced, safe, healthy and tasty product. 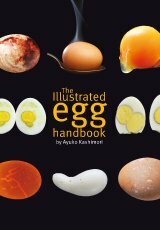 Pre-Order for May delivery. 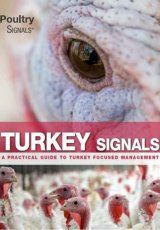 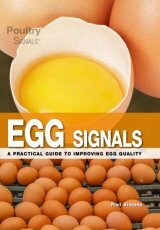 Turkey Signals is a practical guide that shows you how to pick up the signals given by your animals at an early stage, how to interpret them and what action to take. 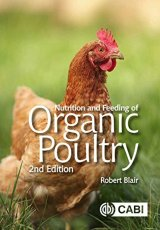 You can Pre-Order now for May delivery. 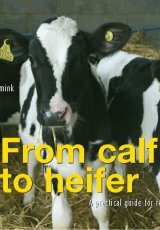 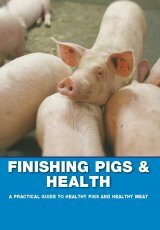 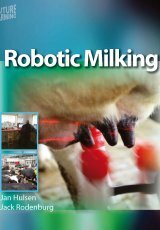 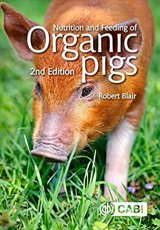 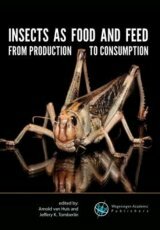 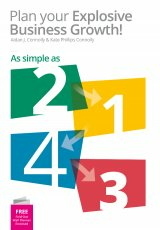 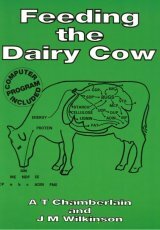 This book offers tips on every aspect of production including profit drivers, suckler cow management, replacement heifer management, calf management, genetic evaluation, sire selection and management, and calf fattening. 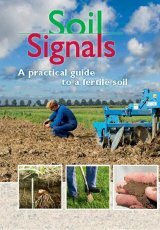 It offers offers something for the full range of farmers from the beginner to the experienced farmer. 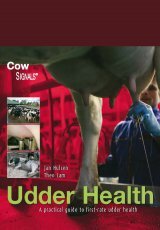 The book gives complete understanding of cell counts, the bacteria that cause them, how infection is spread and most importantly how they are controlled. 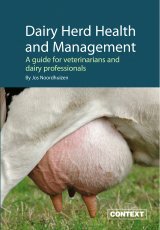 It is perfect for farmers and vets who are involved in mastitis control. 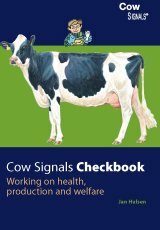 Get it now for just £30! 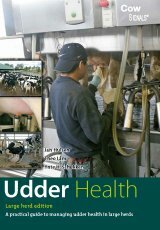 This book aims to give the reader a thorough understanding of the bacteria that cause clinical mastitis, how these enter the udder and how to prevent infections occurring. 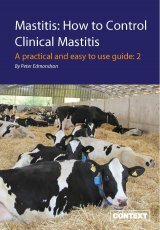 It's perfect for farmers and vets looking at mastitis control. 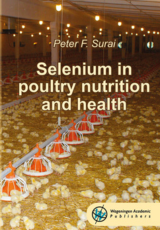 This book has become one of the standard texts for all involved in the commercial poultry industries. 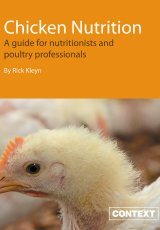 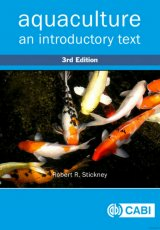 This updated 3rd edition is an ideal resource for professionals in the industry, graduate level students, researchers, veterinarians and producers involved in the poultry industry. 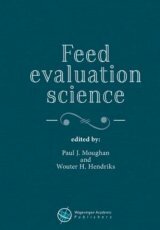 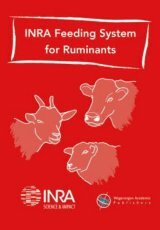 This book covers the four key areas of calf rearing, Physiology, Feed, Management and Health in an easy to read format. 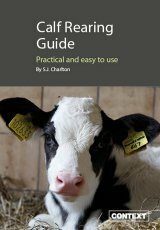 This guide is a must for producers, advisers and all involved in the rearing of calves. 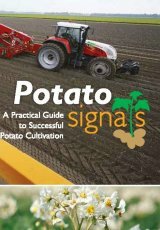 Leading Agricultural Bookshop, ‘Growing your Knowledge’ Since 2000. 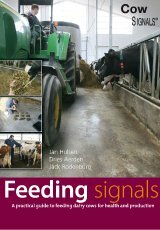 Based in the centre of England, located between Nottingham and Birmingham we are an Independent publisher that works alongside the leading industry experts to provide a wide selection of Agricultural Books in addition to other Technical titles. 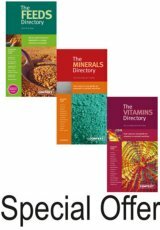 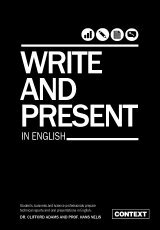 With the aim of providing high quality titles alongside our own exceptional service. 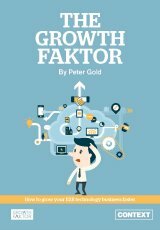 2143 - Plan Your Explosive Business Growth!